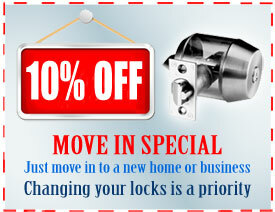 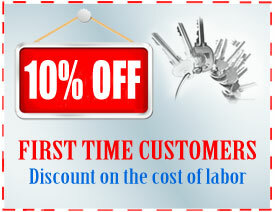 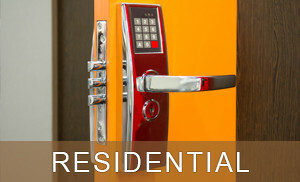 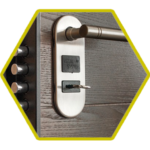 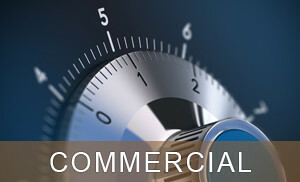 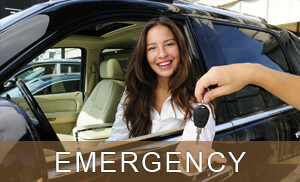 Speedy Locksmith is locally owned and operated locksmith company located in Worcester, MA. 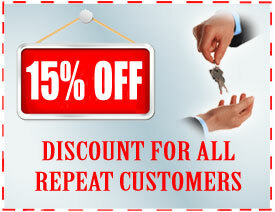 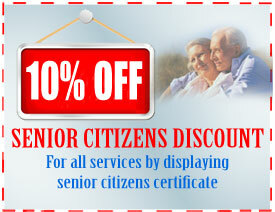 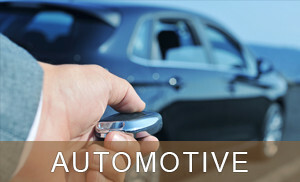 Our reputation has been built on trust and fast service while always offering quality service at affordable prices. 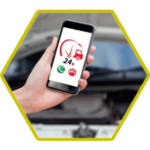 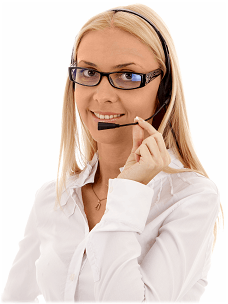 If you are not sure about a certain service or need assistance with making the right decision, please feel free to consult with any of our team members. 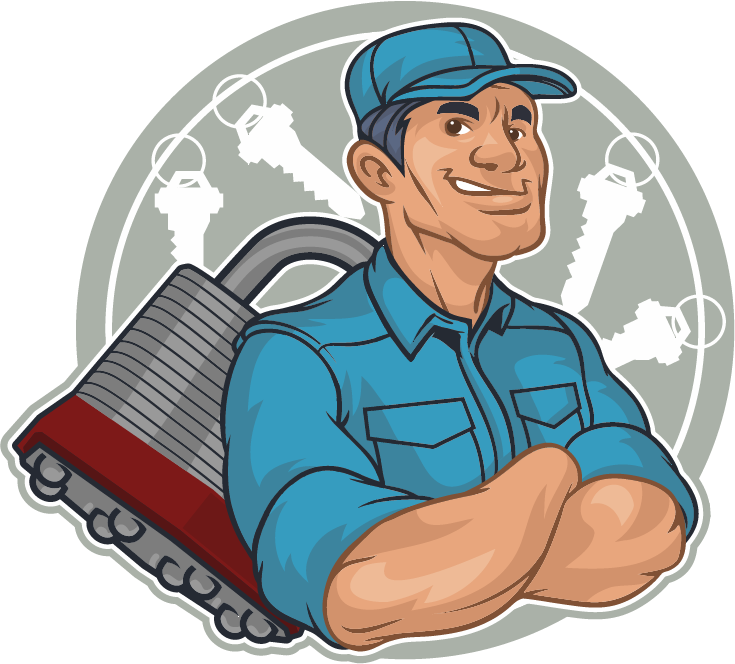 Call us today to speak to a professional team member from Speedy Locksmith.